“I have discovered, in the past few years, how powerful color is to uplift me. Discovering silk has been such a delight. 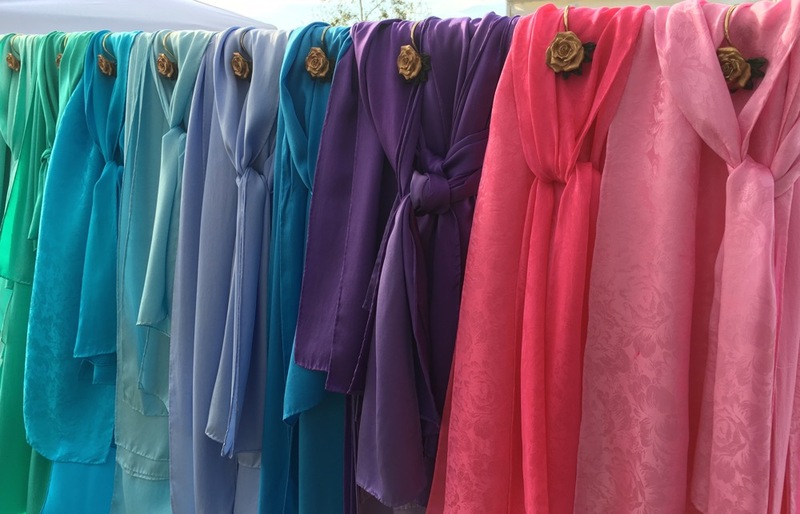 When I saw Anna’s work on her website, Anna Champagne Silks, I recognized the opportunity to be impacted by silk and color more deeply. This is because the scarves carry the most nurturing, sensual and uplifting beauty. But, also, I felt that the artist behind the scarves was ardently dedicated to their beauty and their raw adorning power to heal.